The GPI model 133200-2 is a M-3120-AL Heavy Duty Vane Pump. 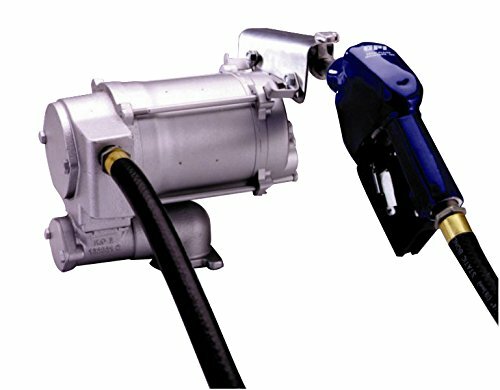 This pump is built with a 1/3 horsepower motor and designed for high performance. The M-3120 is the pump of choice for heavy equipment applications. 115-volt AC Heavy Duty Vane Pump for fuel with automatic leaded nozzle. 3/4 in. Bushing.